High thermal and acoustic insulation values. CFC free, with high bond strength and low expansion. Excellent yield and adhesion on most substrates. Suitable for both indoor and outdoor use. 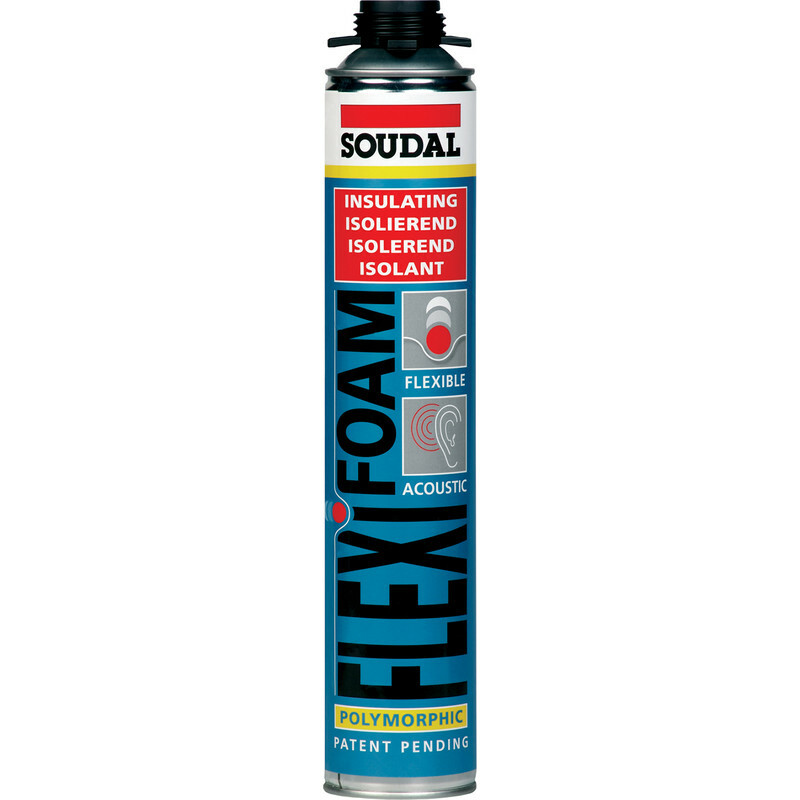 Soudal Flexible Expanding Foam Gun Grade 750ml is rated 5.0 out of 5 by 1. Rated 5 out of 5 by Jimbob12 from Gun Grade, no waste. Top quality product, easy to apply.